DOVER, Del. 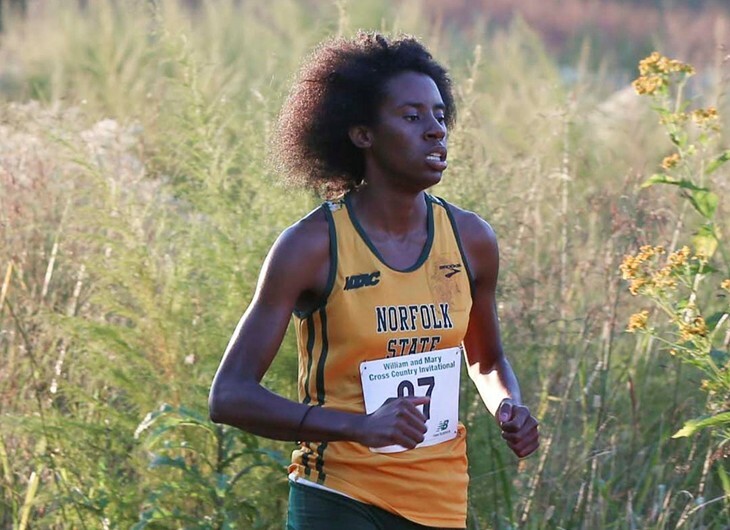 – Rachel Webb and Fawzia Kheir continued their strong cross country seasons for the NSU women’s team, placing fourth and fifth overall, respectively, at the Delaware State Farm Run Invitational on Thursday evening. Webb cracked the 20-minute mark on a 5,000-meter course for the second straight meet. The senior finished fourth overall in 19 minutes, 47.84 seconds. Kheir wasn’t far behind, placing fifth in a time of 20:17.85. In her second meet as a Spartan, freshman Jermyriah Jones was NSU’s third-highest finisher. She came in 34th place in 23:43.10. Shameeka Price-Cleare was the Spartans’ fourth finisher (48th place) and Courtney Kearse (49th) rounded out the top five. NSU finished sixth in the team standings, with 123 points. UMES won the meet with 23 points. The Spartans compete at the Christopher Newport Invitational this Saturday. Tags: campus, college. Bookmark the permalink.